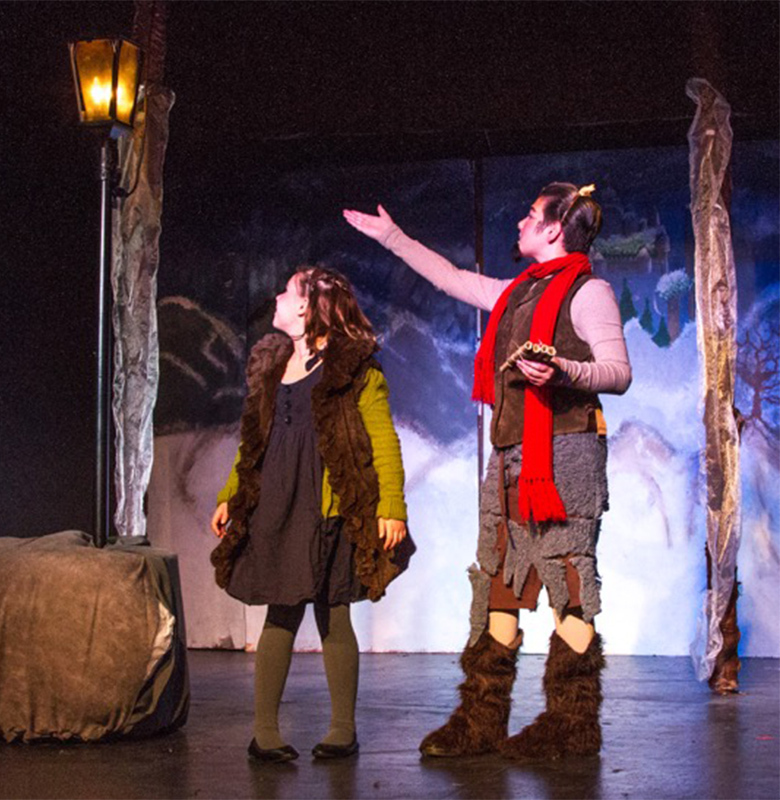 Under the direction of Executive Director Zack Allen, with Academy Director Dennis Perkins and other contributors, Knoxville Children’s Theatre produces a year-round slate of theater by and for (but not necessarily about) children. The 10 productions in 2017 range from the somber Arthur Miller tale The Crucible to a peppy version of Disney’s Beauty and the Beast, Jr. Allen, who co-founded the not-for-profit in 2008, says that in 2016 about 375 children ages 8 to 18 auditioned for 180 roles with the theater. About 100 students attended the academy, which offers acting, voice, and “business of arts” classes to the next generation. “I absolutely believe every city needs a theatrical outlet for kids,” Allen says. 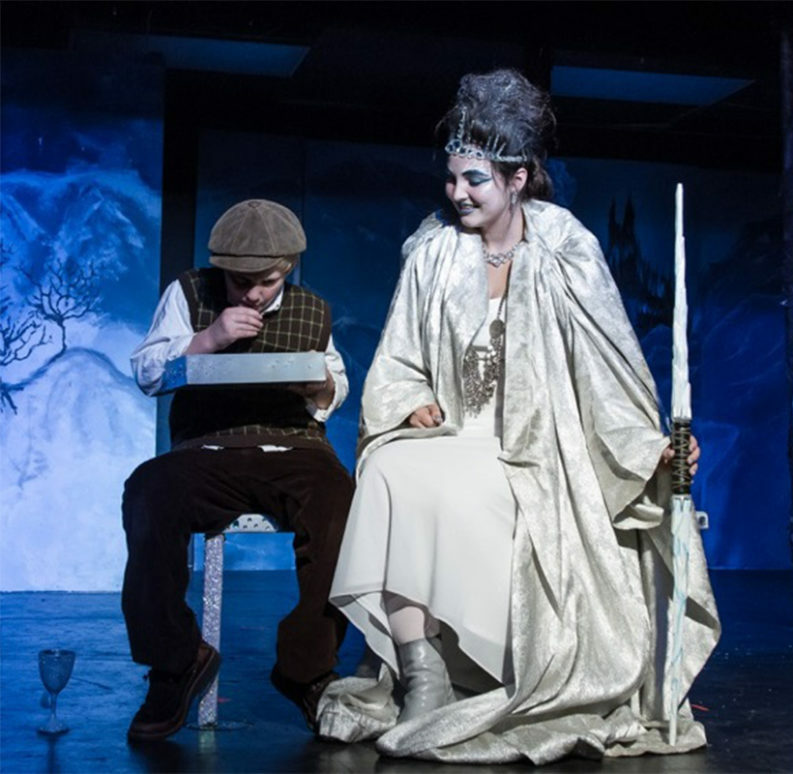 Lots of local theater companies had performed and do perform for children, but when he started the company, it was to create a space where young performers could have a theatrical outlet as often as possible. The schedule at KCT can be grueling, with back-to-back performances on production weekends and two-hour rehearsals five nights a week leading up to the show. Allen says that what children learn from performing stays with them forever: confidence, self-esteem, teamwork, empathy. It’s a “special perspective on the human condition,” he explains. “The theater is a safe place to explore all aspects, positive and negative, of our lives.” But it isn’t just the children who participate who gain from experience of theater. The number of children who attend performances at KCT is far larger—audiences totaled about 9,000 in 2016. Allen is an alumni of the Clarence Brown Theatre Company, and he has also directed for Theatre Downtown Knoxville and Tennessee Stage Company’s Shakespeare on the Square. Having worked consistently in theater in the area for almost 30 years, he sees a fresh promise in Knoxville’s theater scene.